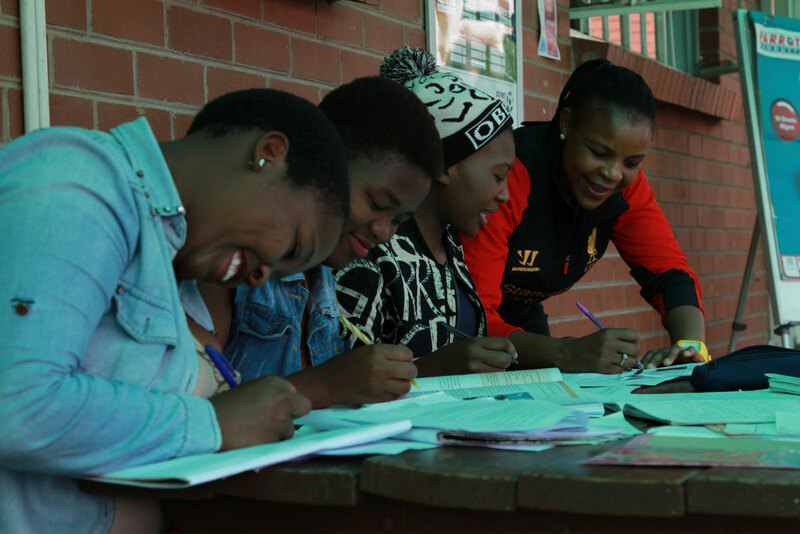 The Charlize Theron Africa Outreach Project (CTAOP) invests in African youth to keep themselves safe from HIV/AIDS. 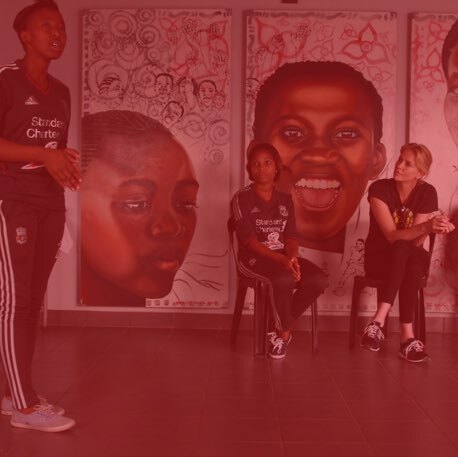 CTAOP was created in 2007 by Charlize Theron, Academy Award winning actor and UN Messenger of Peace, with the hope of making a difference in fighting HIV in her home country of South Africa. 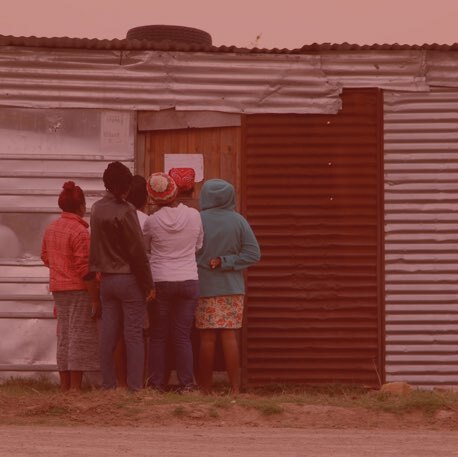 Although the geographic scope of CTAOP is Sub-Saharan Africa, South Africa has remained the primary area of focus with the highest number of people living with HIV in the world. We connect community-based, African organizations (CTAOP’s Program Partners) to funding, capacity building, and broader resources. This allows these organizations to reach more young people with innovative programs and tools to help keep themselves and their peer safe from the disease. We support Program Partners that use community-specific programming to educate, empower, and invest in young people between the ages of 10-20 years old. 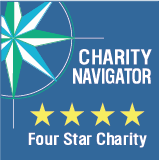 We strive to develop collaborative, long-term relationships with Program Partners built on mutual trust and respect. Why Community Based Organizations (CBOs)? CBOs that understand and truly serve their own communities are best suited to effectively engage young people and provide critical tools that support adolescents and address their specific challenges. They are uniquely positioned to reach those that are falling through the cracks and are CTAOP’s expert partners – without them, fulfilling our mission would not be possible. 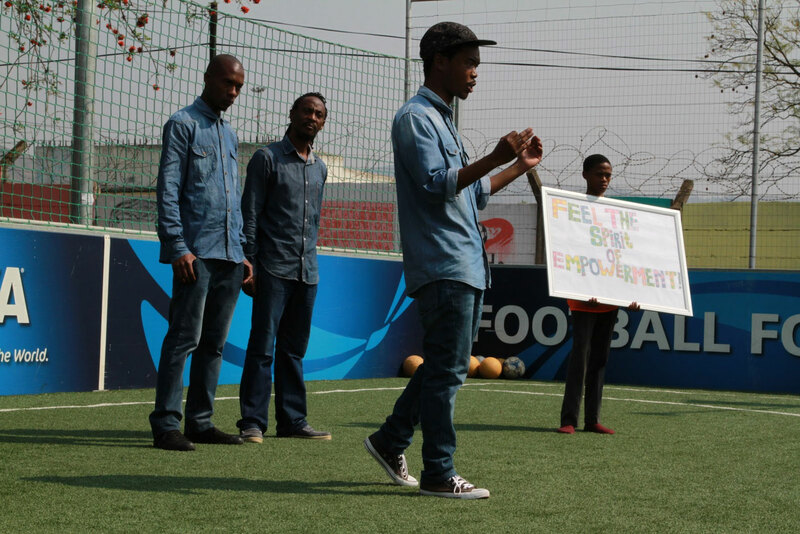 Learn more about the amazing community organizations based in South Africa that anchor our efforts. We strive to ensure that policy remains connected to the realities on the ground. On a global stage, we shine a light and advocate for broader support for Community Based Organizations (CBOs), the rights and needs of young people as they relate to HIV prevention, and for general awareness of the AIDS epidemic. We share the stories, challenges, lessons and realities from the ground with policy makers and influencers to help build support at the policy level. 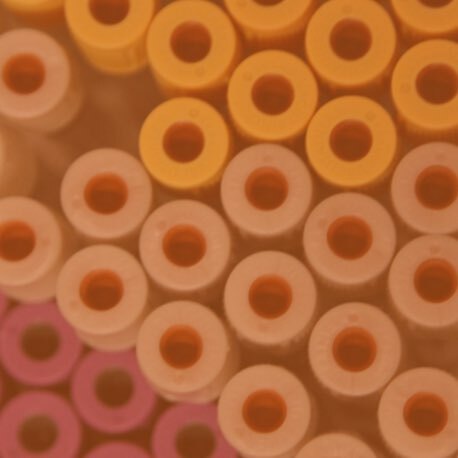 We partner with for-profit and nonprofit organizations to help connect them to the fight against HIV, and to leverage our strength in numbers. We seek out like-minded partners so we may augment and complement each other’s work. 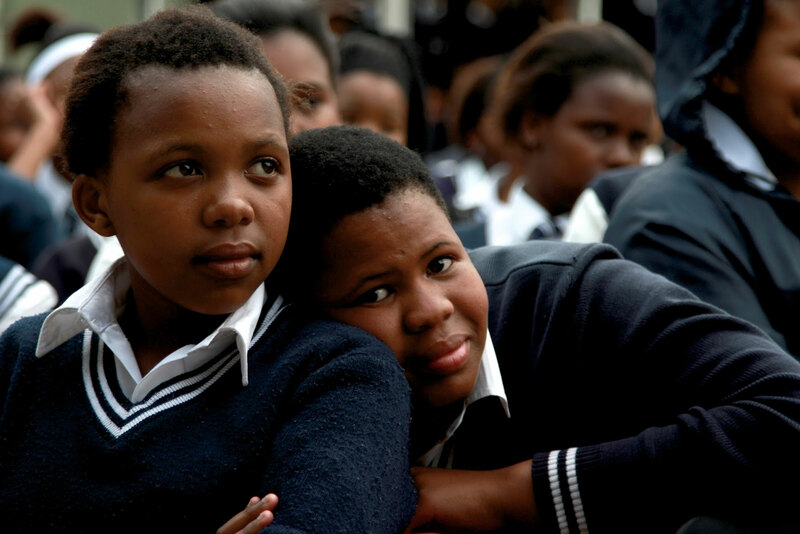 For youth, protection from HIV is inherently tied to empowerment. Experience has taught us that education is a vital first step, but education alone is not enough. 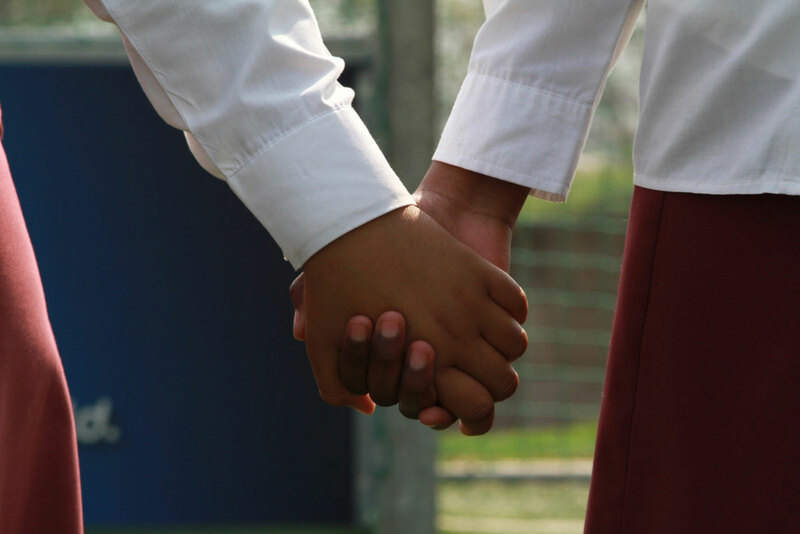 Issues like self-efficacy, gender inequity, stigma, access to youth-friendly health services and the ability to negotiate safe sexual relationships are equally important in addressing the needs of youth. CTAOP is grateful for the support of our two councils: CTAOP Advisory Council and CTAOP Ubuntu Council. The CTAOP Advisory council is comprised of global leaders in HIV/AIDS , philanthropy, and/or business. These individuals lend their expertise and help to guide CTAOP’s strategic programmatic decisions. The CTAOP Ubuntu Council are advocates for the organization and cause, lending their support through fundraising efforts, program trips, and organizational development.